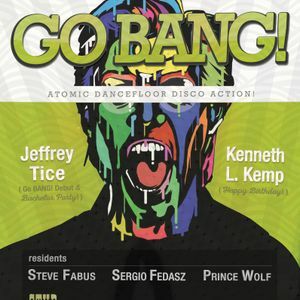 Steve Fabus at Go BANG! August 2015by Go BANG! Grace Jones, P-SOL, Geraldine Hunt, Harold Melvin & The Blue Notes, First Choice and more.